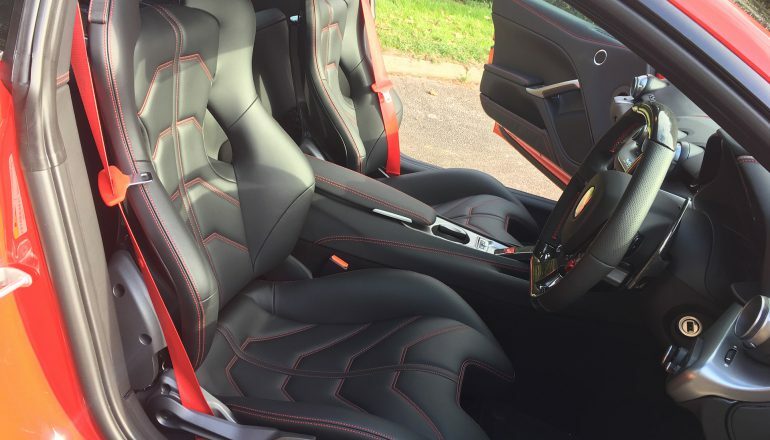 Daily price from £1142 (based on a 7 day hire). 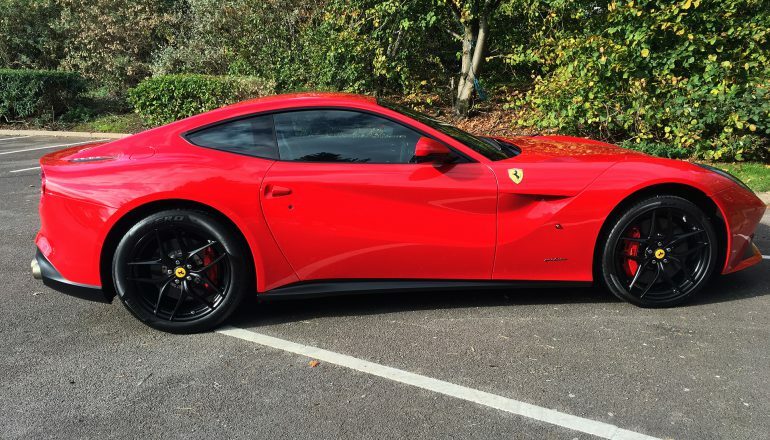 The Ferrari F12 is a traditionalist Ferrari at heart with its naturally aspirated V1 2 engine at the front. 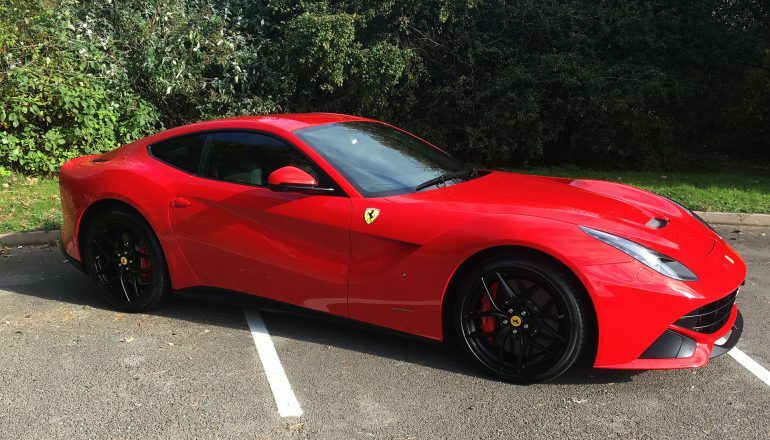 At the launch of the Ferrari F12, it was billed as the fastest road-going Ferrari ever made – which is a formidable accolade indeed. 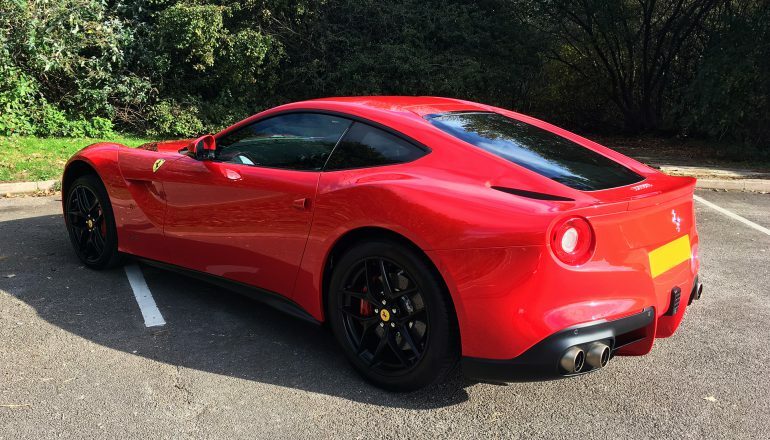 Hire a Ferrari F12 Berlinetta from Northern Supercar Hire - call 01244 434 455 or email info@northernsupercarhire.com today for your tailor-made quotation.